This European predator fish tournament is similar to the fishing tournaments held in the USA. In this Swedish edition of the tournament it is all about pikefishing in Swedens biggest lake! 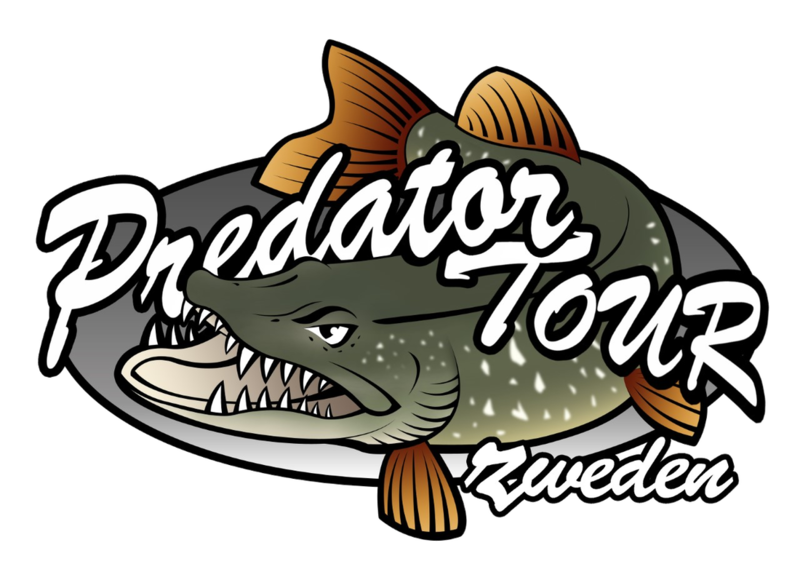 ​The Predatortour will be held in Åmål, Sweden at lake Vänern, in cooperation with Sportfishing Dalsland!